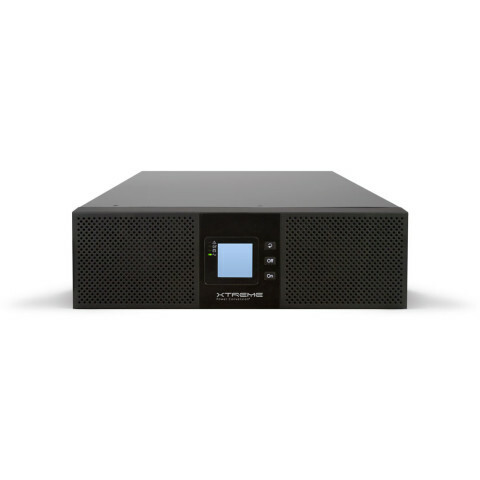 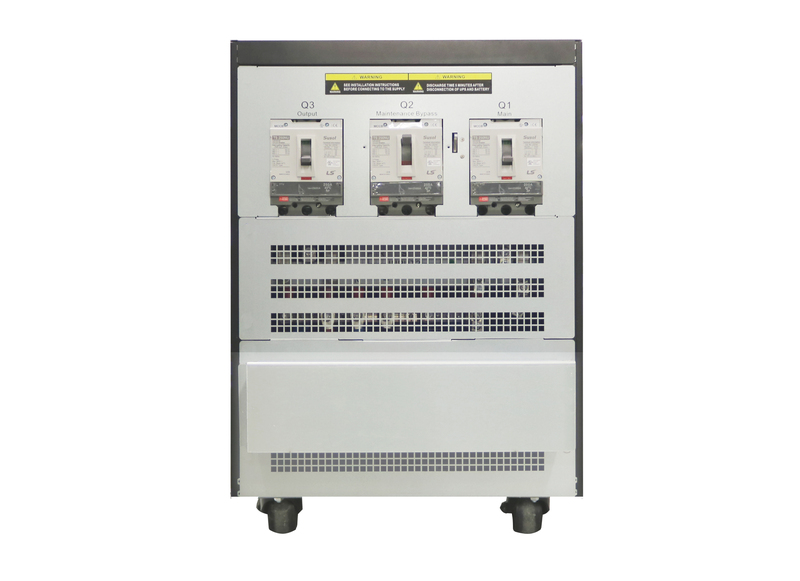 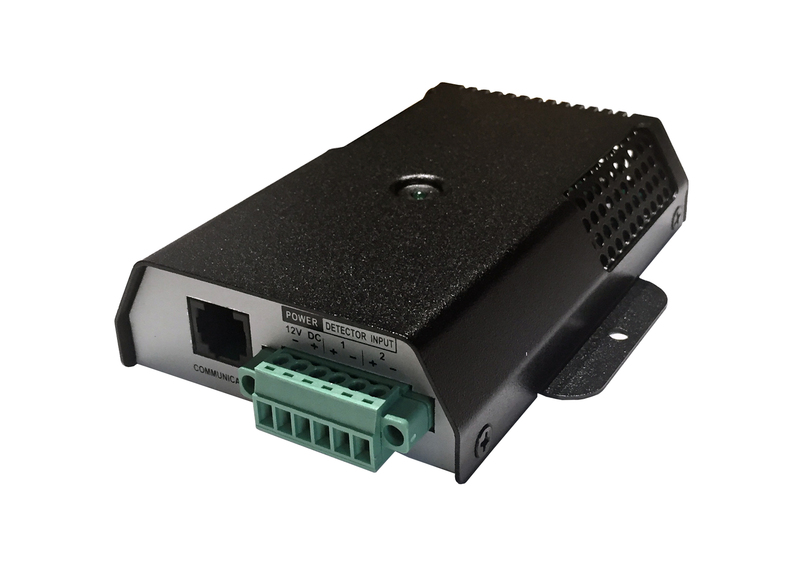 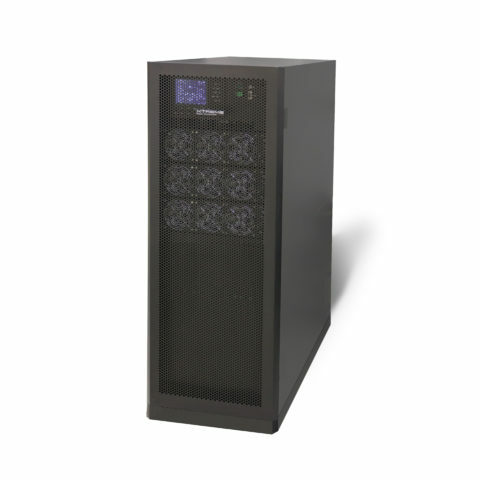 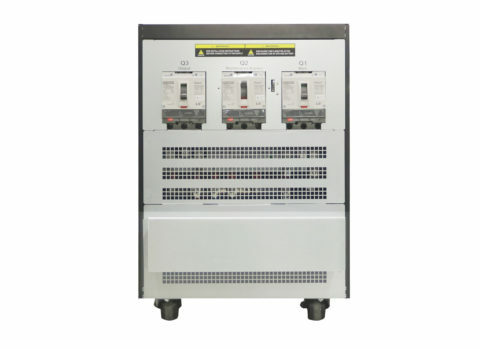 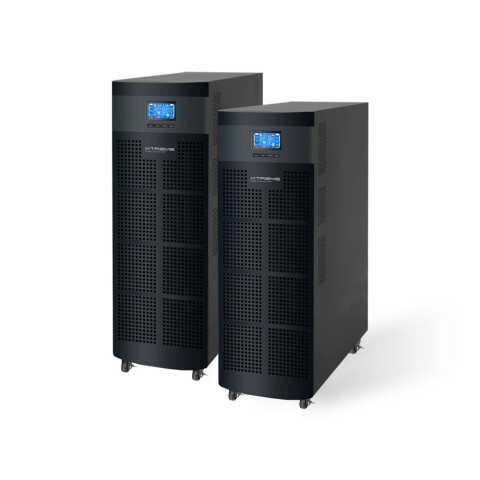 The M90L is a scalable modular online double conversion UPS that protects critical data and equipment from power problems while supplying clean and reliable network grade power. 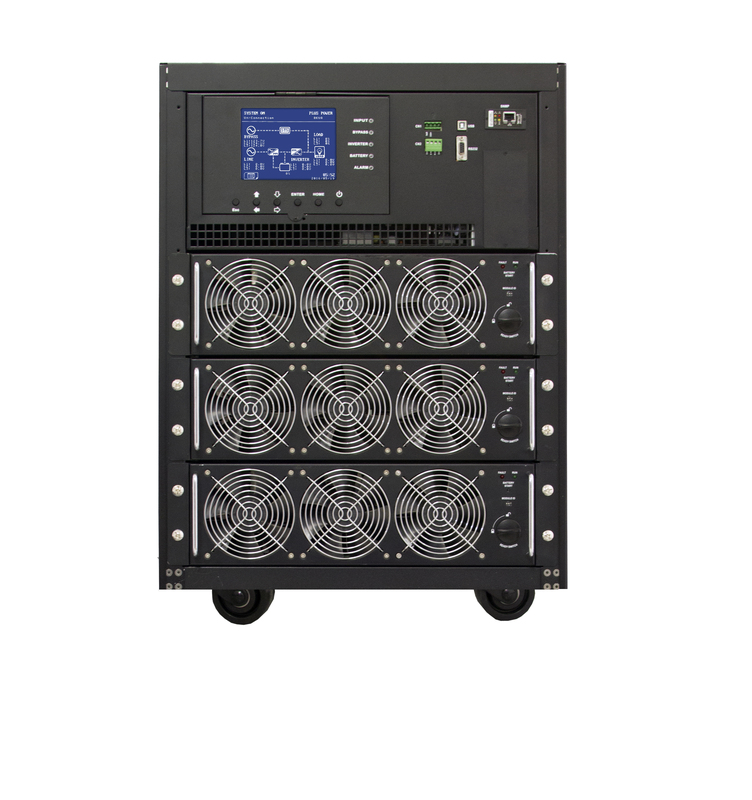 M90L can be configured with a fully redundant power module and long runtime external batteries. 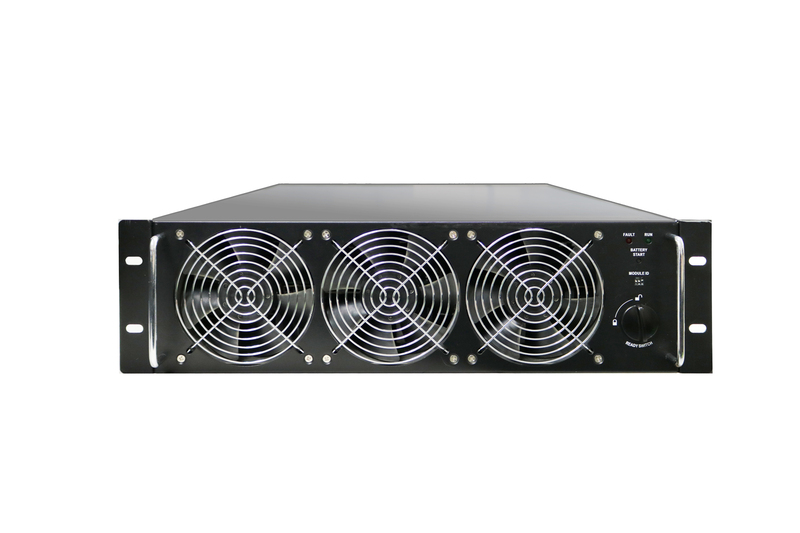 Should one module fail, the remaining modules smoothly take over the load. 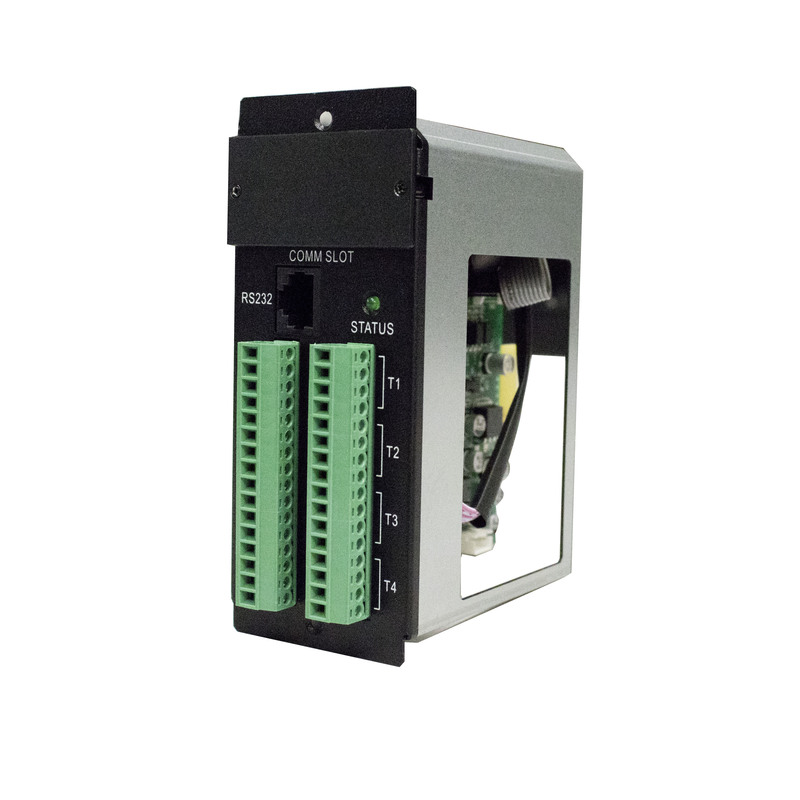 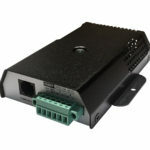 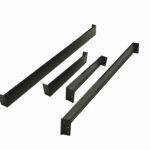 Because the power modules are independent, they can be hot swapped without risk to the critical load. 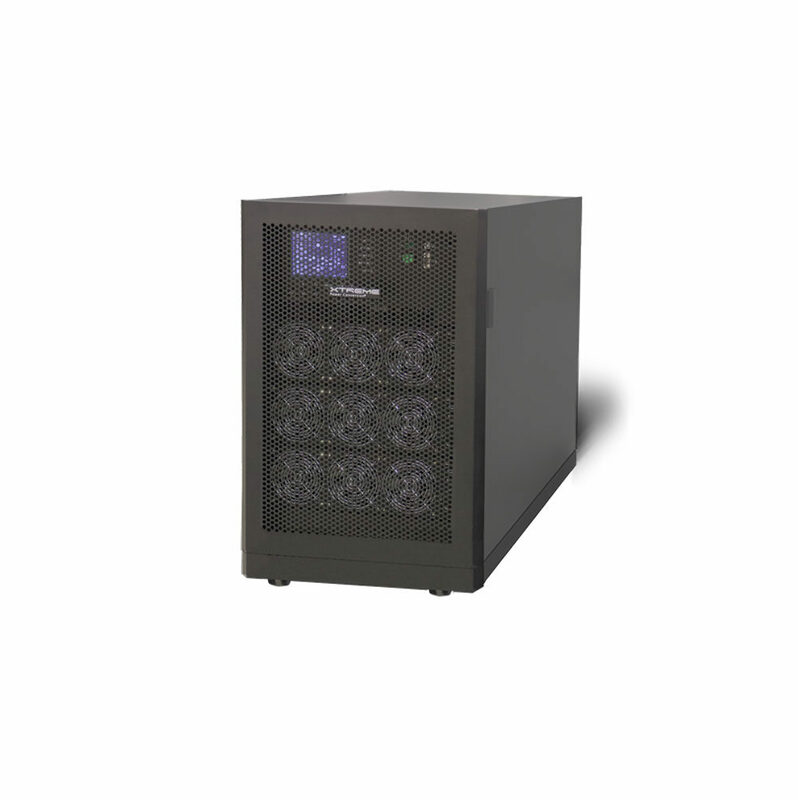 As power requirements change, M90L modularity makes it easy to add modules and increase capacity. 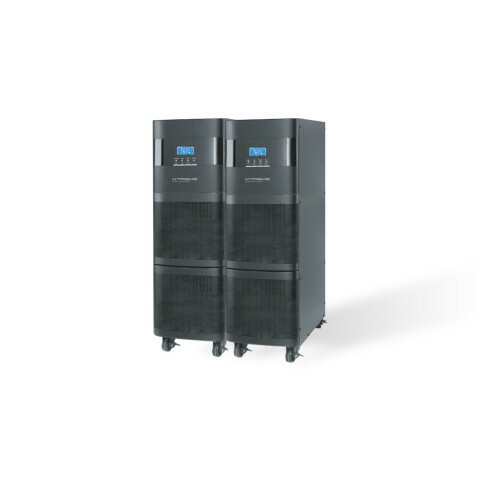 The M90L is ENERGY STAR certified.